Is there a better alternative to Where Angels Cry? Is Where Angels Cry really the best app in Adventure category? Will Where Angels Cry work good on macOS 10.13.4? 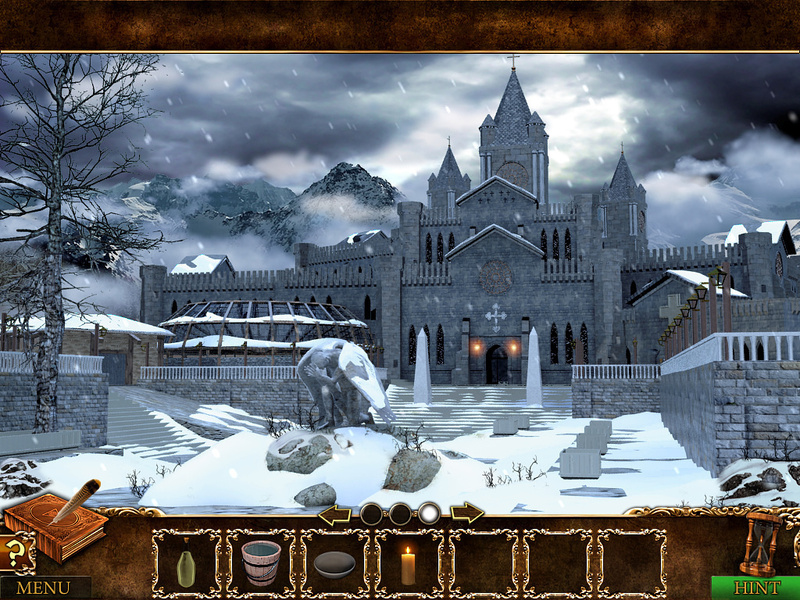 In Where Angels Cry, strange events are taking place in an isolated medieval monastery, set high in the Alps. Monks are vanishing without a trace, mysterious persons are being sighted running through the dark passages of the monastery in the still of the night, Templars have now been assigned to stand watch and there are even reports that a statue in the center of the village is crying the tears of blood! Where Angels Cry needs a review. Be the first to review this app and get the discussion started! Where Angels Cry needs a rating. Be the first to rate this app and get the discussion started!